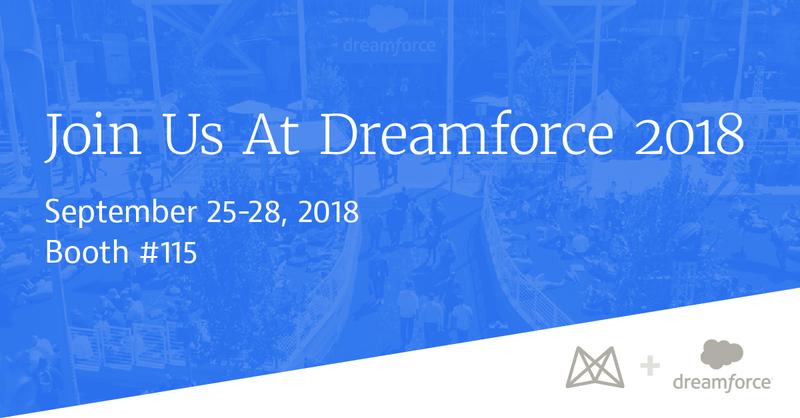 This week, more than a hundred thousand professionals from all over the globe will meet at the Dreamforce 2018 conference in San Francisco, hosted by the world’s leading SaaS customer relationship management (CRM) company, and Mavenlink partner, Salesforce. To commemorate the start of the event, we wanted to cover a topic pressing many services organizations today: how to better align and communicate with their sales counterparts so services work is better planned and executed.. 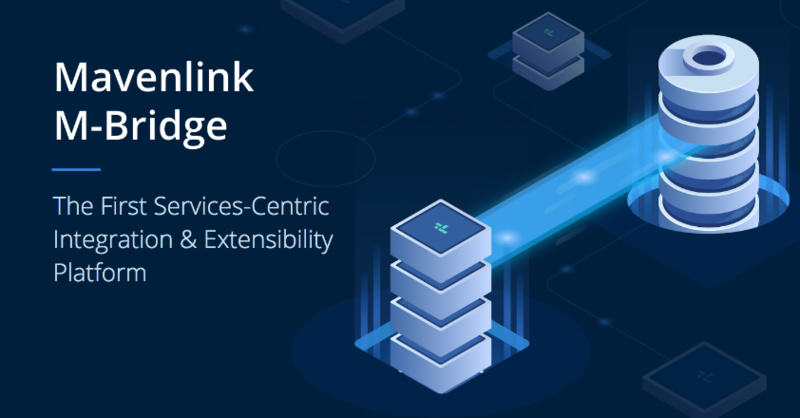 The cloud has transformed the way businesses operate, making it easier to connect teams and systems that are at the center of companies’ operations. 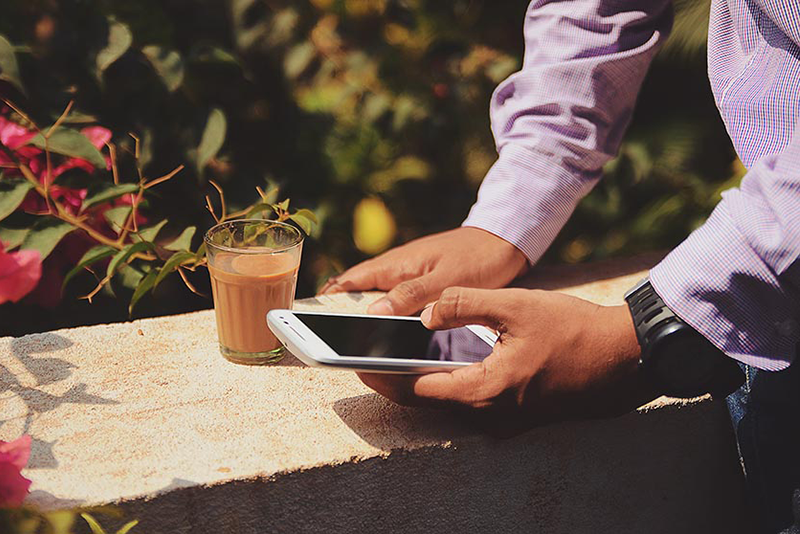 Businesses across every industry are seeking out digital transformation in the hopes that it will provide increased agility and effectiveness. However, in the services industry, these new technologies have mostly hindered progress by creating a hairball of tangled systems and processes. 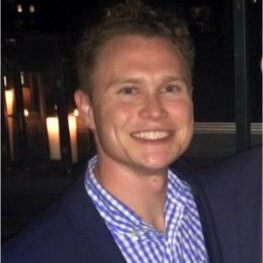 Talisys is a national software and solutions firm that serves the front and back office teams of brokerages and broker-dealers. Find out how Mavenlink helped Talisys increase utilization rates by 16%. 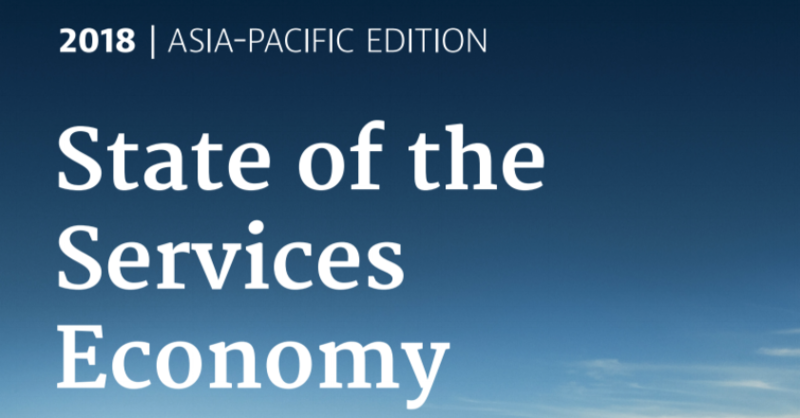 The following are highlights from the 2018 State of the Services Economy Asia-Pacific (APAC) Edition, the only report that specifically looks at what is happening in services industry. Myers Media Group offers organic search products and services that help enterprise websites reach their broadest market share in highly competitive spaces. Find out how Mavenlink helped Myers Media Group improve team productivity by 50%. Believe that playing games on your phone isn’t productive? Well, think again. Playing games can be fun AND help you sharpen your project management skills. Add value to your skillset and relax at the same time? It’s a win-win! Just in time for your summer vacation, we rounded up the 7 best project management apps that are actually games. Enjoy while travelling, at the beach or at home tonight.